The issue of mental health among British youngsters is one of increasing concern between unions, teachers and parents, and is rapidly rising up the political agenda. While arguing that access within school to specialist pastoral services such as counselling is the absolute imperative for children with mental illnesses, increasing numbers of charities and organisations are also offering training and advice to curriculum teachers who wish to support pupils in their classes. 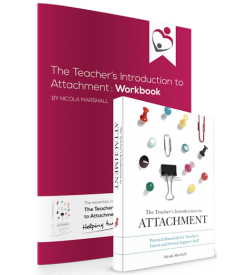 Nicola Marshall is the founder of BraveHeart Education, a training organisation that delivers courses to educators that help them to understand the needs of vulnerable children. 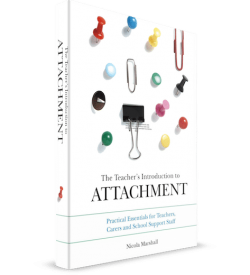 She begins by emphasising that for classroom teachers, the key to supporting vulnerable children is ‘all about the relationship’. Teachers often cite difficulty in supporting vulnerable pupils with the everyday academic issues of, for example, meeting homework deadlines and educational targets. ‘This is one area we struggled with for my three adopted teenagers,’ says Marshall. ‘The solution that worked for us was to do all homework at school. This meant that those best-placed to help our children were on hand. 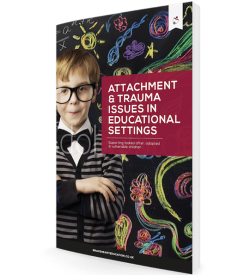 Young people who have mental health issues or poor attachment from early trauma may have organisational and memory difficulties. They need adults to help them to manage this. Chunking work helps to give them bitesize pieces that can be reviewed regularly to keep them on track. One of the sayings that helped me to understand my children was that “learning is not a priority for them – but survival is”. Winchester-based Living with Harmony delivers support to vulnerable children and adults through music therapy. 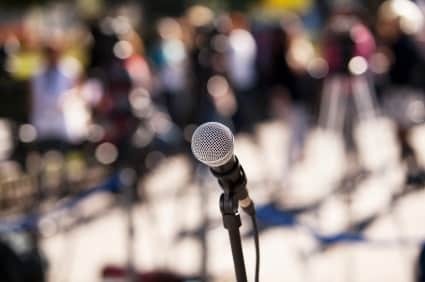 Music therapist Meta Killick stresses that both classroom and extracurricular music should be encouraged as they can play a role in providing additional support for children with mental health problems. ‘Music is a medium that teens tend to gravitate to naturally, so it can be very effective in developing social and emotional intelligence,’ she says. ‘It also provides a unique way to work with teens that offers both protective and restorative opportunities. Community music-making in peer groups, family groups or whole-school groups, offers both the chance to be challenged and to achieve. The witnessing role of the group affirms and supports the adolescent girl or boy as she or he explores the potential which adulthood offers. Taken from Music Teacher Magazine September 2017.